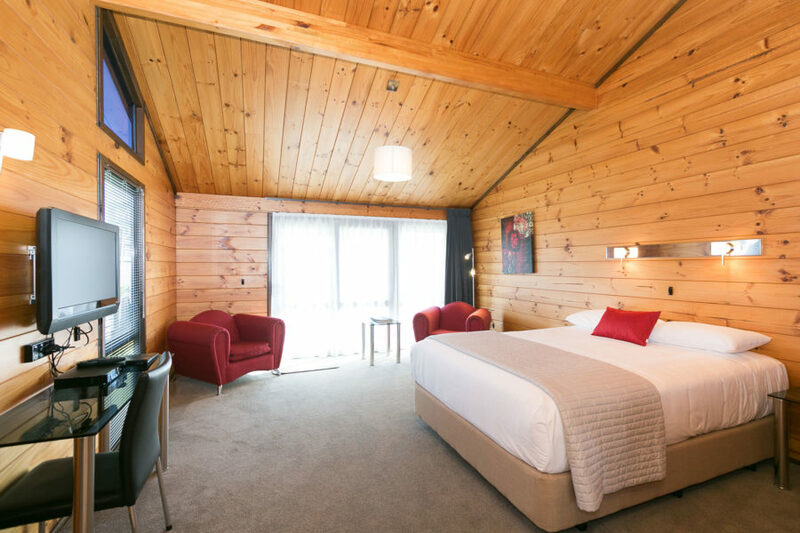 These are the words Brian Murray chooses to describe Lockwood Manor Motel, the Taranaki establishment he has owned since 1983, currently rated in the top 5 hotels in New Plymouth on TripAdvisor with a 4.5 star rating. 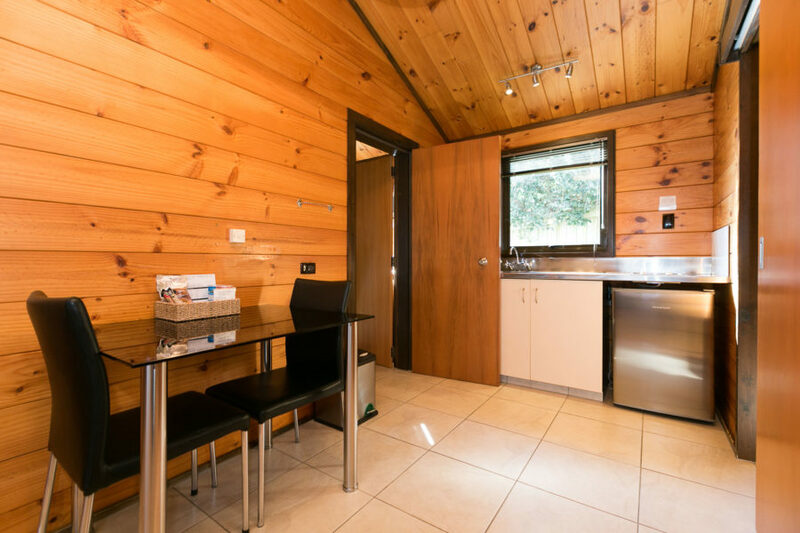 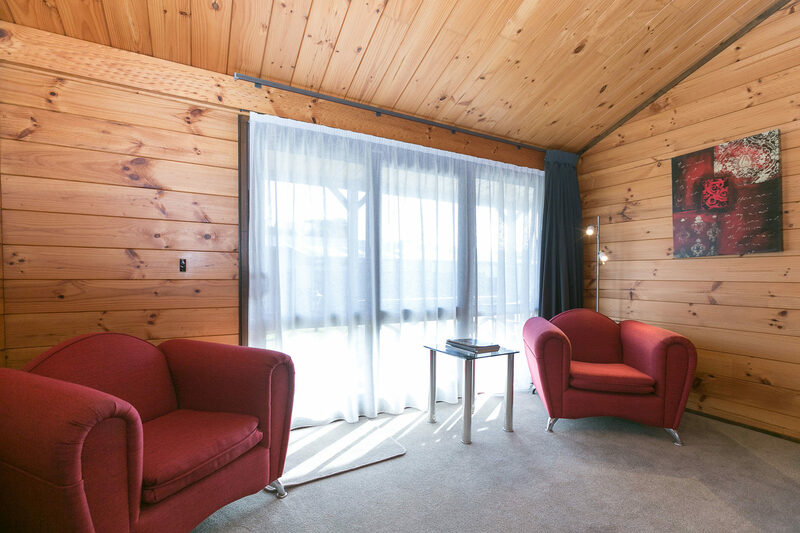 Offering 12 units with all modern amenities just several hundred metres from New Plymouth’s world-famous coastal walkway, the Lockwood Manor Motel consists of three buildings. 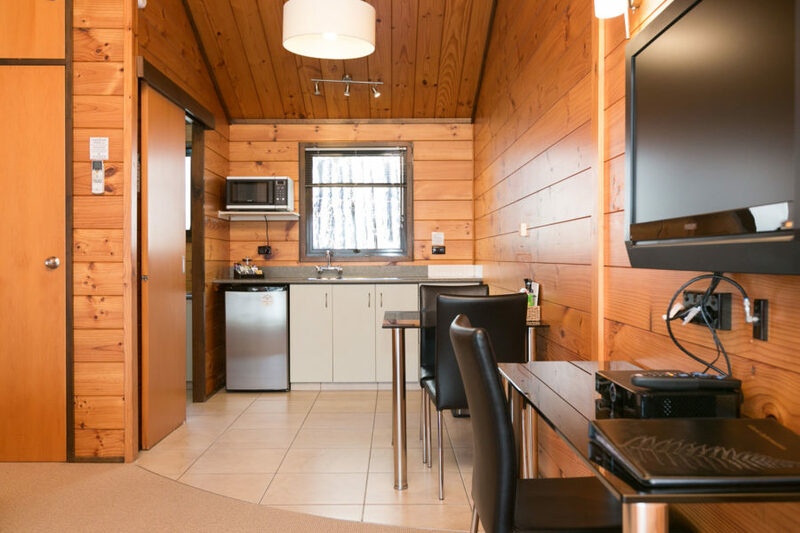 Two buildings provide guest accommodation, while the third is the manager’s home. 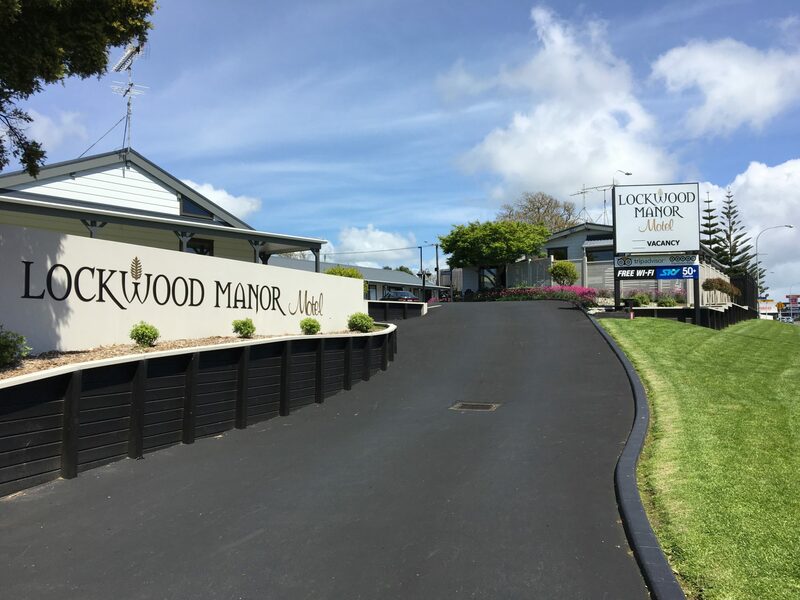 All are solid wood Lockwood designs, and indeed, the Manor’s name carries purpose: it’s called Lockwood because it is Lockwood. With a clear understanding of the types of construction available on the market, Murray had no hesitation in selecting Lockwood. 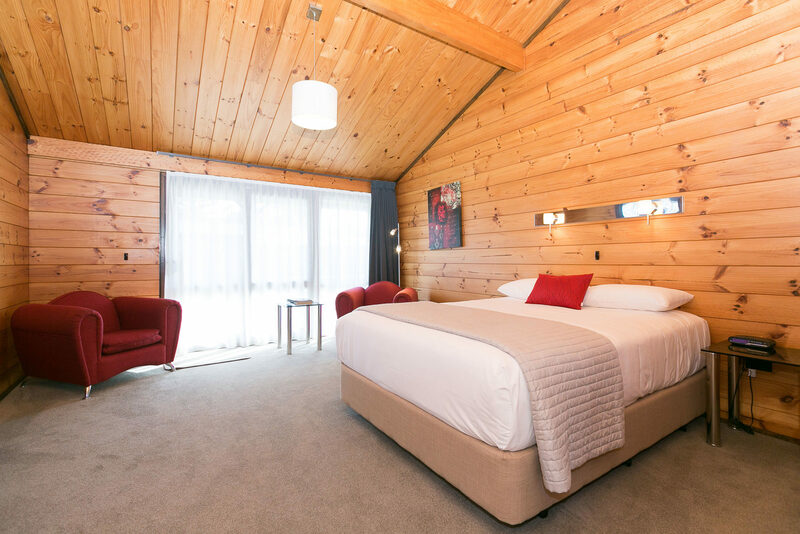 “The other stuff is GIB, it requires regular repairs and painting, that sort of stuff.” Requirements for regular maintenance activities of this nature carry a dual impact for motel operators: not only does it cost money, it impacts income as rooms undergoing renovations cannot be occupied.